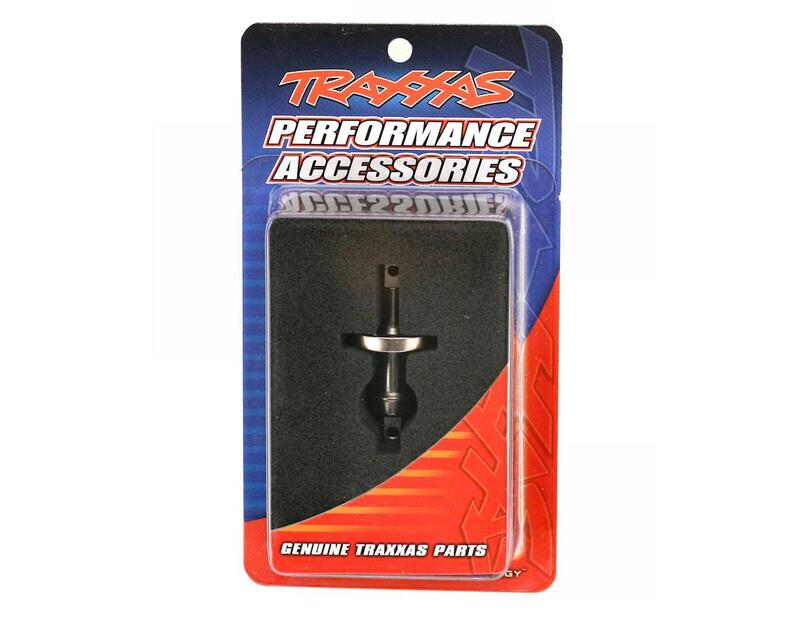 This is a optional Traxxas Differential Spool, and is intended for use in place of the front or rear differential with the Traxxas Revo, and E-Maxx Monster Trucks. This spool eliminates the differential and locks the axle for equal power distribution from left to right. 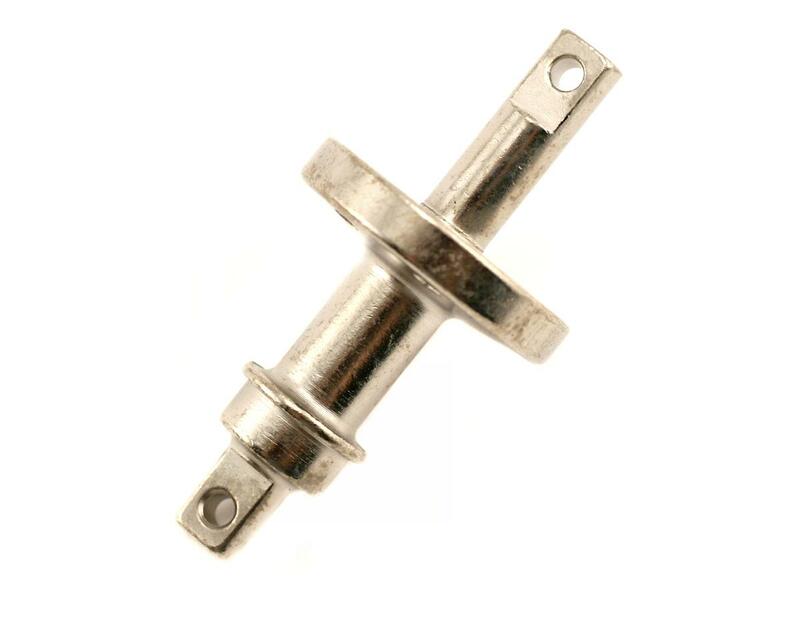 This part is for off road use only, and is ideal for rock crawling, straight-line drags, or pulling, and can be used in both the front and rear for total 4WD traction. Important: Spools cause extra stress to most of your driveline components, so only use spools in low traction conditions to avoid accelerated drivetrain wear. NOTE: This spool uses the TRA5379X ring gear.